These books are pretty neat! These new books are great. Wowser gee. I'm gonna make a few more for anyone who might be interested in buying them. They collect the first four chapters of StarHammer and they'll be plenty to go around after DINK. If interested please contact us at star.team.go@gmail.com! 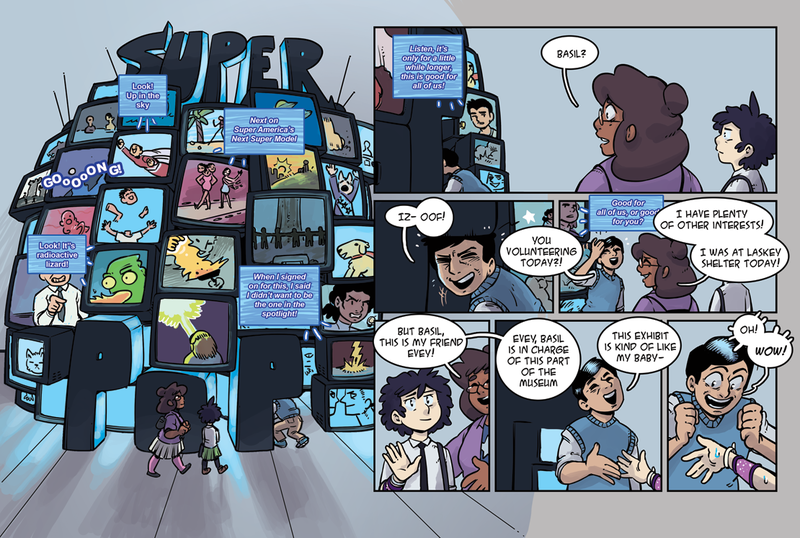 We also hope you enjoy today's page!